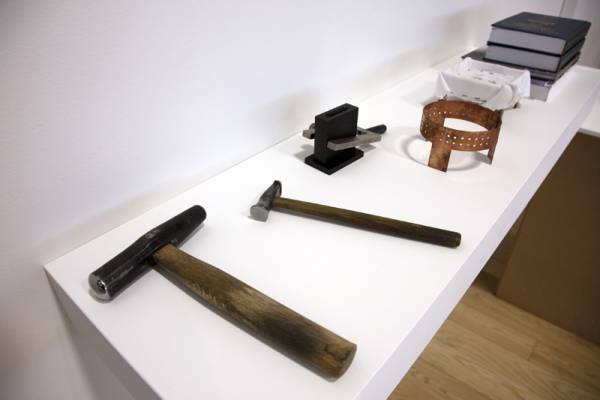 For more than a decade Cóilín O’Dubhghaill’s research and practice has absorbed him in the field of Japanese Metalworking. 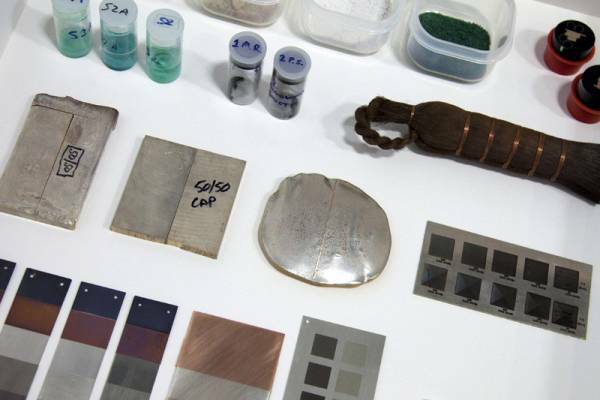 As a result of his MFA and Doctoral research at Tokyo University of Fine Arts, Cóilín became fascinated by a unique process in traditional Japanese metalwork which combines a range of metals and special irogane alloys to produce multi-coloured objects and jewels which are patinated using a single solution; the niiro solution. The extended period of time living and studying within the Japanese culture was fundamental to the way this investigation developed. Initial knowledge was gained through observation and practical engagement and then as his command of the Japanese language increased enabling more in-depth discussion with the ‘masters’ an appreciation of subtle nuances within these processes developed. 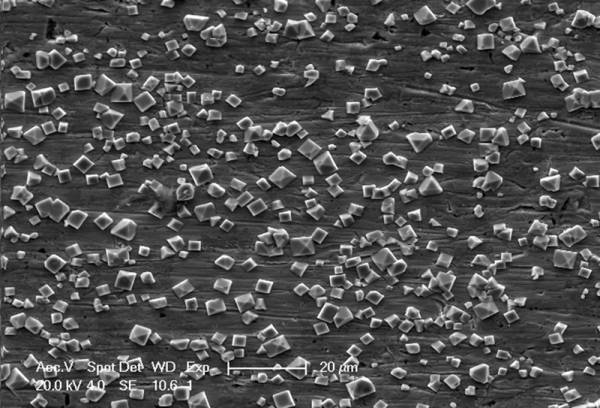 Subsequent literature searches suggested that very little substantive research had been undertaken in the west connected to the production of these alloys and the niiro solution and this formed the basis of his most recent research, funded through an AHRC (Arts and Humanities Research Council) fellowship. Bringing together the expert knowledge of a craftsperson (Dr O’Dubhghaill) and a material scientist (Dr Hywel Jones) with the aim of searching for an improved and reliable method for irogane alloy production and niiro patination process control this multi-disciplinary project has provided new insights and knowledge. It was necessary to clearly map out the aims and objectives with specific targeted milestones to be reported on. 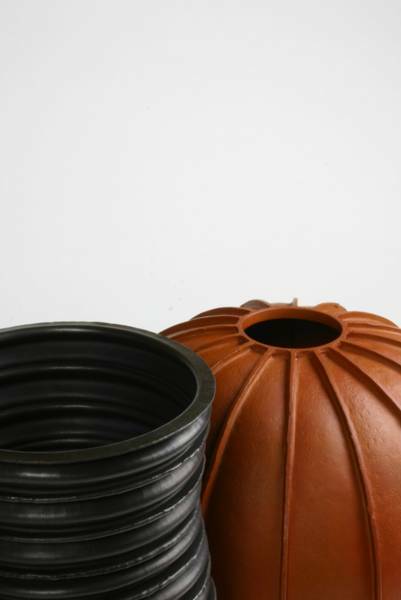 The application of the materials knowledge was fundamental to this work and two main directions have been pursued in the studio. 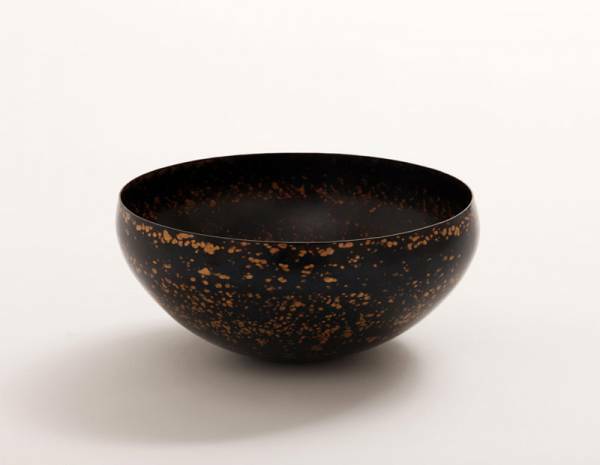 Simple bowl forms in a range of irogane alloys forged from a single thick sheet using a sinking process, carefully hand polished and patinated reveal the colour of the irogane alloys and provide a useful way to study the material characteristics in depth. 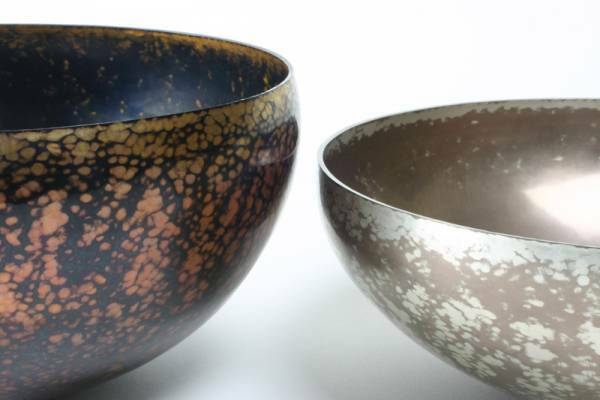 A second series of work looked at more complex combinations of alloys as a means to develop pattern and explore a narrative content on the surface of the vessels. It demanded a balance be struck between an analytical methodology, where rigorous and systematic testing, analysis and evaluation were conducted in the lab, with the less structured, more intuitive approach to object making in the studio workshop. Cóilín Ó Dubhghaill [coilin.com] is Senior Research Fellow in the Art and Design Research Centre at Sheffield Hallam University. After graduating from Edinburgh College of Art in 1996, he worked in design and manufacture for industry for three years. 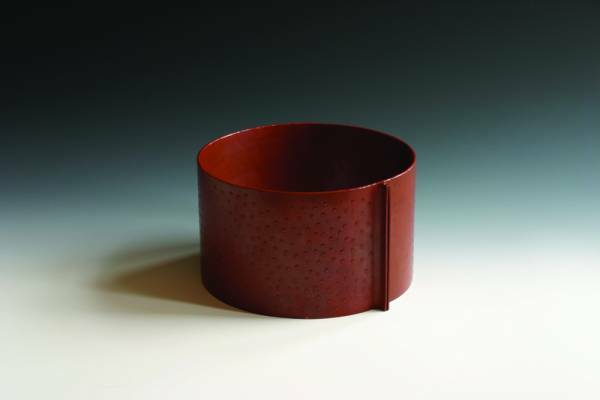 In 1999 he entered the Metalsmithing department of Tokyo University of Fine Arts and Music (Tokyo Geidai) receiving an MFA in 2002 and a Doctorate in Fine Arts in 2005. For the last three years he has worked on an Art and Humanities Research Council funded study of the Japanese irogane alloy and niiro patination process. 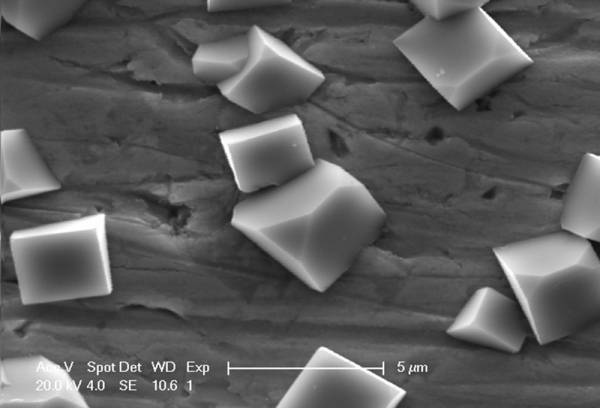 This practice based study built on the skills of a multidisciplinary team of material and bio scientists at Sheffield Hallam University and has led to improved understanding and control of alloying and patination techniques. Research outputs for this work include national and international exhibitions, lectures and conference papers. Galerie Marzee, Netherlands (Solo) 2011; Portfolio, National Craft Gallery Ireland 2010; Object, Rotterdam 2009; Treasures of Today, National Museum of Ireland 2008; Scottish Gallery, Edinburgh (Solo) 2008; Silver of the Stars, Victoria and Albert Museum, London, The State Hermitage Museum, St Petersburg, The World Art Museum, Beijing 2007; 100% Proof; Mobilia Gallery, Cambridge, USA; Velvet da Vinci Gallery, San Francisco, 2006. Galeria Sztuki w Legnicy, Poland 2010, Crafts Council of Ireland 2009, National Museum of Ireland, Dublin 2008, Incorporation of Goldsmiths, Edinburgh 2006, Glasgow Cathedral 2006, Marzee Collection, Netherlands 2006, Irish State Art Collection, Farmleigh House 2005, Toride City Collection, Japan 2003, Birmingham Assay Office Collection, UK 1996. Arts Council England Grants for the Arts 2009; National Metalwork Design Award (shortlisted) 2008; AHRC Fellowship 2007; Sasakawa Foundation grant 2007; Special Merit Award, Golden Fleece, Ireland, 2006; Monbusho Scholarship, Japan, 1998. Association of Contemporary Jewellery (UK) 2010; International Committee of Design History and Design Studies, (Belgium) 2010; Santa Fe Symposium (USA) 2008/09.